Our photography community is full of amazing talent from all over South Yorkshire. We have seasoned professionals and some very experienced amateurs in our ranks. 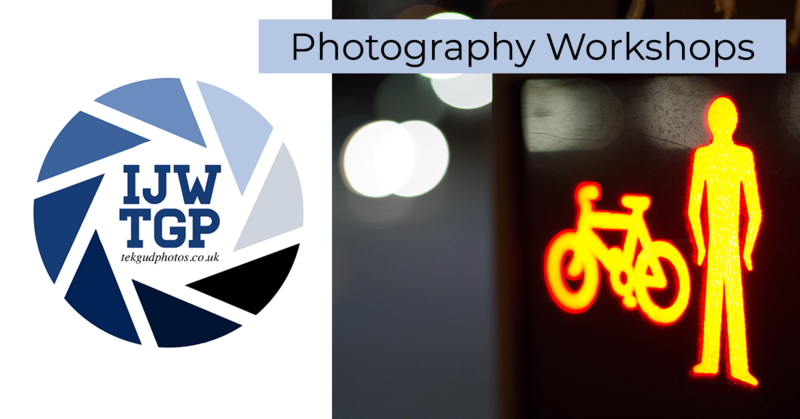 The IJWTGP Photography Workshops project is aimed at giving beginners a chance to learn from our more experienced members in an environment where they feel comfortable to open their minds and ask questions. Out of respect for the experience and valuable time offered by our tutors we do charge for the workshops. We have done a lot of research to make sure our workshops represent amazing value for money. The workshop project is still brand new and we are still working on the final details. Below are all the courses and workshops currently planned. Keep checking back to see what else we add, and make sure you sign up on the mailing list to get the latest updates in your inbox. Dates for our initial run of workshops should be released by May 2019. 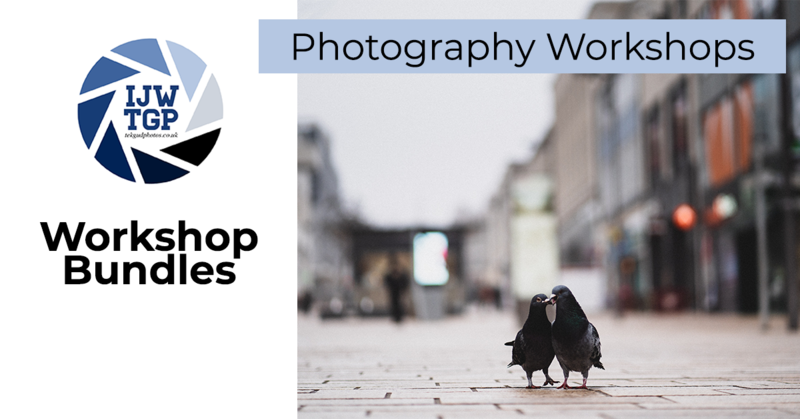 This field based workshop will be a hands-on guide to getting to know your camera. You will be encouraged to refrain from putting your camera into Auto mode as we take photos in different conditions and with different settings to see what happens. 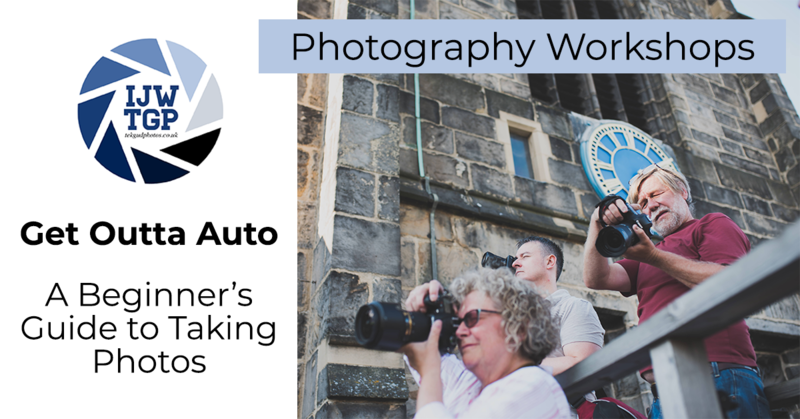 By the end of this workshop you will never need to use the dreaded auto mode again! How often do you load your photos into Lightroom, hit auto and then export your images to JPEG without really knowing what you just did? Do you even really know WHY you are using Lightroom? 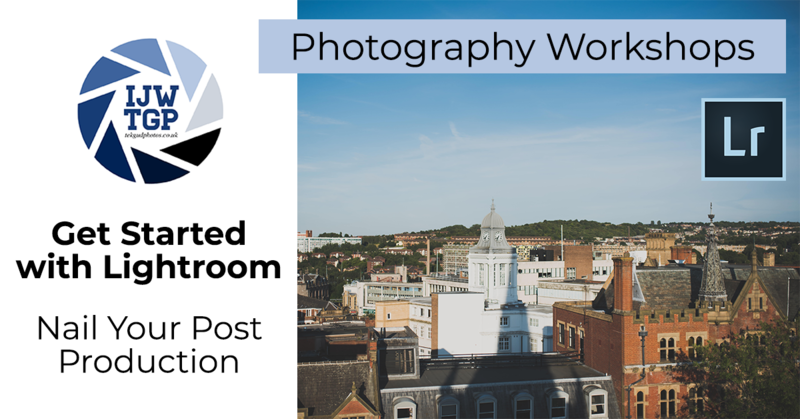 This workshop will be based in a classroom environment where you will see a demonstration of the entire Lightroom workflow of importing, editing, developing and exporting a collection of images. You will learn how, when and why to use all the main functions of Adobe Lightroom. There will be opportunities to ask questions throughout, and you are encouraged to bring your laptops and follow along if you can. Experienced tutor and professional photographer Ian M Spooner will be running Night and Street Photography classes, more details on those coming soon. Once we have a full roster of workshops ready to go we will offer bundles where you can sign up for multiple workshops for a discount. More on that later. Pop your details into the form below to join our mailing list. How would you rate your photography skill level?